Consumers are paying more attention today to ingredients in cosmetics, and an increasing number prefer natural products because they perceive them as safer and of higher quality. Numerous Natural personal care products are available with more products incorporating natural ingredients in their formulas. Kobo Products offers a wide range of ingredients of natural origin, mineral or plant-based in particular. Kobo defines natural origin products as ingredients that are naturally derived which are likely to have undergone chemical or mechanical processing to make them commercially viable ingredients. We have chosen to certify many of them with ECOCERT/COSMOS, as shown on this page . This treatment is an Amino Acid coating and offers hydrophobic properties. It gives a great creamy feel, especially in powders. 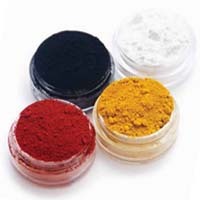 Pigmentary grades of Iron Oxides or Titanium Dioxide are dispersed for full color development and ease of use. Due to their optical blurring properties these naturally derived spherical powders will diminish the look of fine lines on the skin while enhancing the feel of your product. These products range in oil absorption properties. 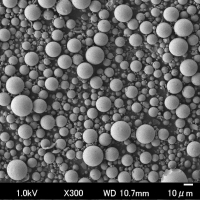 Higher Oil absorbing microspheres can contribute to oil control on the skin. These hydrophilic spheres can help retain moisture on the skin while providing cushion in your formula. They will swell in the presence of water and oil while absorbing 1.5grams of water and 0.7g oil to every 1g of material. This Hydrogenated Lecithin treatment offers a creamy texture, moisturizing feel and excellent affinity to the skin. It is hydrophobic, ideal for use in powders and mineral makeup, and can also be used in emulsions. TiO2 & ZnO Dispersions with natural surface treatments, dispersed in a natural vehicle, Castor Oil, Jojoba Oil, Ethyl Macadamiate or Sunflower Oil. TiO2 & ZnO Powders where the particles are greater than 100nm when measured by generally accepted methods, image analysis and/or light scattering sizing. SunBoost ATB Natural is a blend of 3 skin conditioners and soothers at a proprietary ratio.. When used in sunscreens in combination with organic and/or inorganic UV Filters, SunBoost ATB Natural shows an increase in SPF and PFA scores by more than 30%. Infrared radiations, in particular near infrared (IR-A), have the ability to penetrate deep into the dermis. Recent studies have shown they generate free radicals and produce other harmful biological effects to the skin resulting in aging and wrinkles. Kobo has screened numerous particulate materials and selected two large size titanium dioxide which showed a great capacity to block IR-A. These materials are offered with a variety of surface treatments. CHARCOAL POWDER: Absorbing Charcoal Powder, obtained from the carbonization of Ubame Oak. 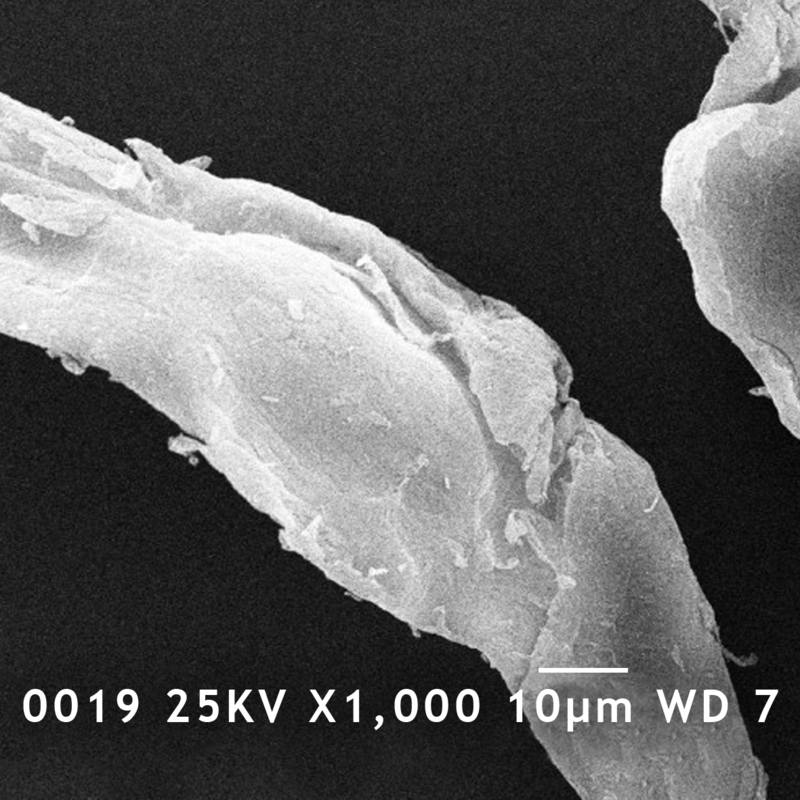 Cellulose Fibers for use in mascara in order to provide lengthening. Silk Cotton Fibers for oil absorption, water repellency and excellent soft focus effect. Fine powders of plant or mineral origin. Exilva is a natural, cellulose-based performance enhancer, with a unique 3D microfibrillar structure, ideal to increase the viscosity and stability of formulas. Natural spherical beads that are used primarily for exfoliation. BLACK NF is a fine black iron oxide powder. It’s unique crystal structure gives a more intense, blue-black color compared to other iron oxides.